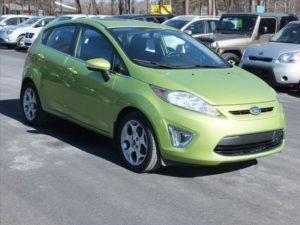 It’s top o’ the morning of St. Patrick’s Day, so put on your kilts as we feature eight awesome green cars on Carsforsale.com for your holiday viewing pleasure. There aren’t quite 50 shades of green, but there are quite a few to choose from. Whether you’re lucky enough to commute through the rolling hills of Ireland, or stuck in the busiest New York City streets, Carsforsale.com has a green car for everybody. 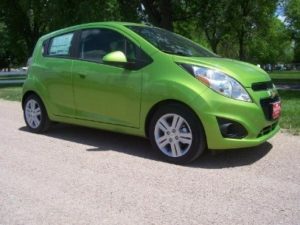 This spunky and fresh 2014 Chevrolet Spark for sale in Alma, NE is perfect for St. Patrick’s Day. Leprechauns are small and green, so is this Chevy Spark. 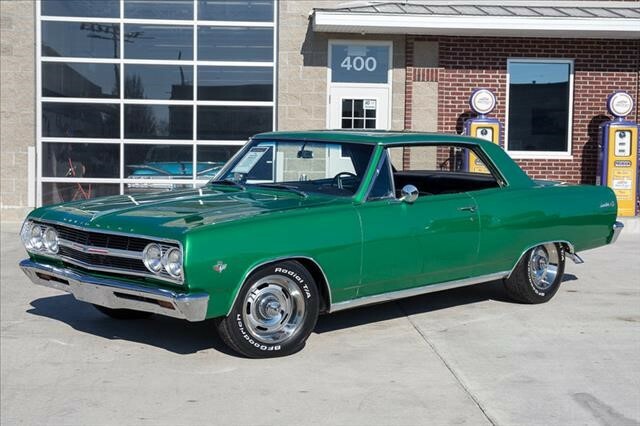 Chevy refers to this bright green color as “lime,” and it doesn’t stop on the outside. The interior of this Spark has green panels and stripes in the seats, creating a fun and youthful appearance. If you’re willing to sacrifice interior space for great gas mileage, the subcompact Spark is for you. Looking for a darker green? 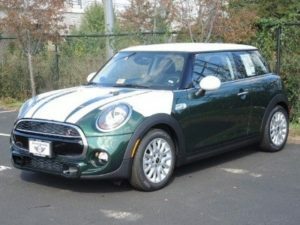 Check out this British Racing Green 2015 MINI Cooper S for sale in Sterling, VA. The 2015 MINI Cooper is a lot less mini than previous generations. This generation of Cooper works to add a few extra inches here and there, making for a more spacious and comfortable interior. The MINI Cooper S packs a lot of punch for a vehicle of its size, with a turbo-charged 2.0L 4 cylinder engine. 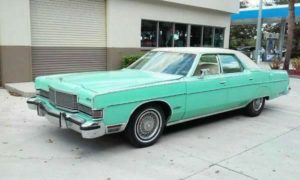 Perhaps you’d rather live out the days of old in this mint green 1973 Mercury Marquis for sale in Calabasas, CA. A creamy white interior perfectly contrasts the turquoise exterior for an authentic ‘70s appearance. 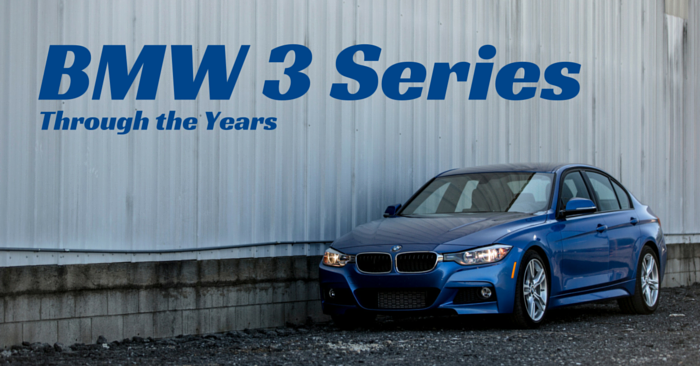 The new eight cylinder engine begs to be driven with zero miles on the odometer. 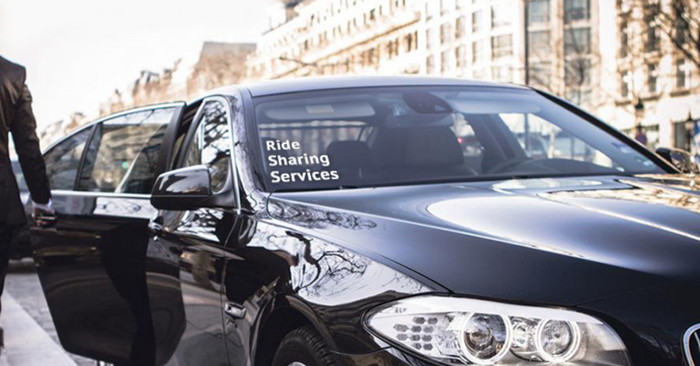 Dust off your eight track cassettes, because this vehicle is ready to play them. What better way to celebrate the holiday than cruising in this beauty? If you love classic cars like this one, check out 5 Remarkable Classic Car Features We Want Back. For those who prefer driving off-road, this lime green 2013 Jeep Wrangler Unlimited for sale in Louisville, KY is for you. 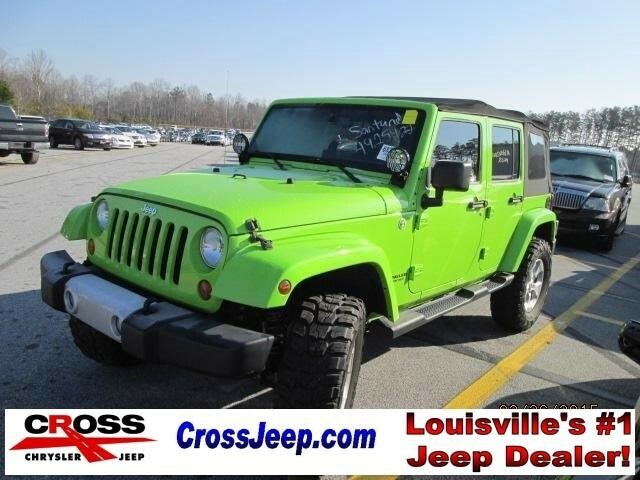 Not for the faint of heart, this lime green beauty is suited for adventure. The 2013 Wrangler is built to handle the untraveled paths of the wilderness rather than the streets of the city. This Jeep will certainly handle the snowy mountains of Colorado, but with a removable cloth top, it seems best suited for warm weather driving with the top down. 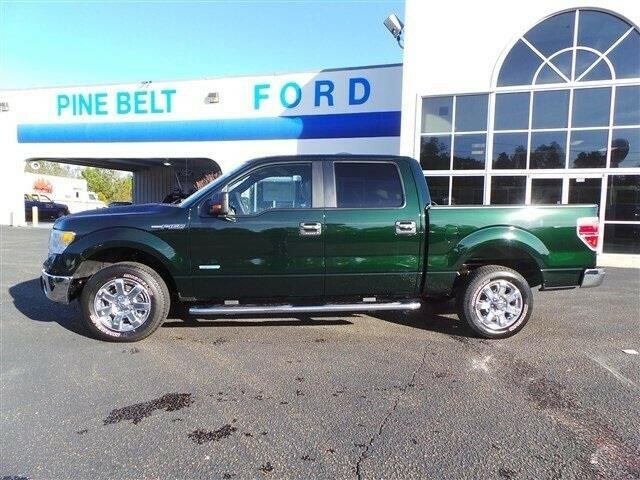 How about this dark green 2014 Ford F-150 for sale in Purvis, MS? Ford calls this color Green Gem. For years, the Ford F-150 has remained the best-selling vehicle in the USA. Americans are obsessed with the F-150 because it is as comfortable as it is capable. 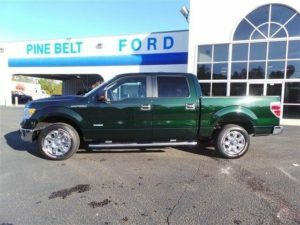 This dark green half ton beauty is ready for any job you may have this St. Patrick’s Day. Prepare yourself for impressive half-ton towing capabilities if you choose to purchase this truck. If you want a car that’s subcompact and efficient with a manual transmission, check out this “Green Envy” colored 2011 Ford Fiesta for sale in Bartonsville, PA. Perhaps “Fiesta” and “St. Patrick’s Day” seem contradictory to you, but we don’t think so. Simply change the interior adjustable mood lights to green and you have an Irish Fiesta, perfect for March 17th. Quick, small and agile, the Fiesta is fun to drive and consistently achieves excellent fuel economy. Another dark green option, take a look at this 2013 Chevrolet Cruze LTZ for sale in Fair Bluff, NC. Similar to Ford’s Green Gem, Chevrolet calls this color “Rainforest Green Metallic.” For those who aren’t aware, the LTZ package is the four leaf clover of trims. 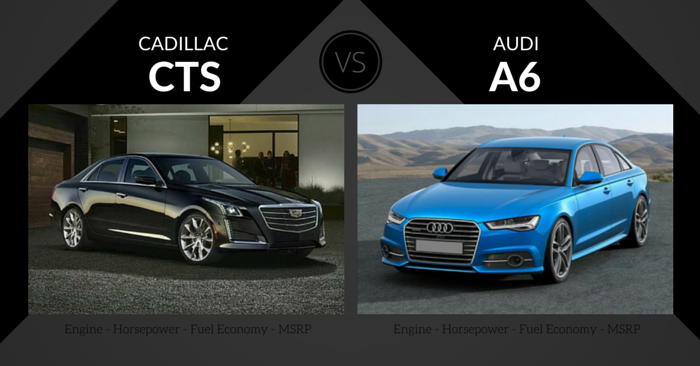 This Cruze has more features than you would know what to do with. 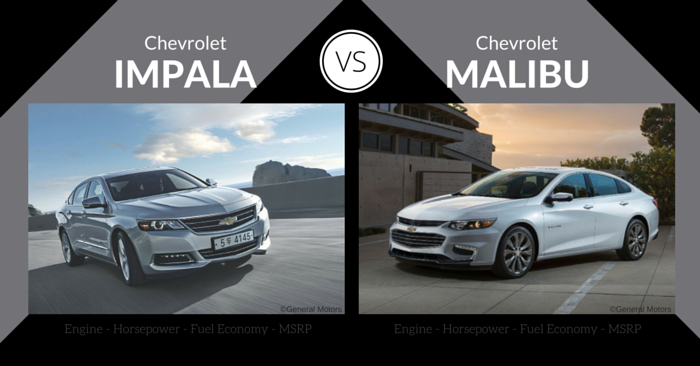 The Cruze is a small sedan that achieves excellent fuel economy, while still maintaining decent space for four passengers. 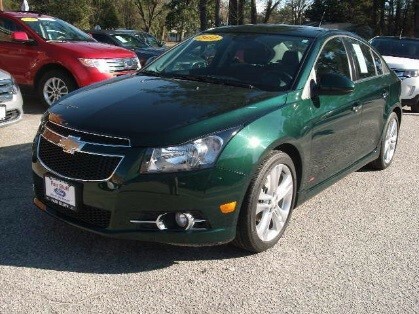 Powered by a turbo charged engine, you’d be lucky to pick this green Cruze. The car that holds most true to the color of St. Patrick’s Day is this Kelly green 1965 Chevrolet Malibu for sale in St. Charles, MO. You don’t need Irish heritage to appreciate this beautiful classic car. The Kelly green metallic paint in contrast with chrome outlines on the vehicle’s body make for a head-turning visual experience. Inside this Malibu you’ll find dark black restored leather seats that further complement the chrome and green color scheme. Green isn’t the most common color on the road, but it seems the shades of automotive green available are endless. Want to join the festivities? We love seeing new and unique vehicles. 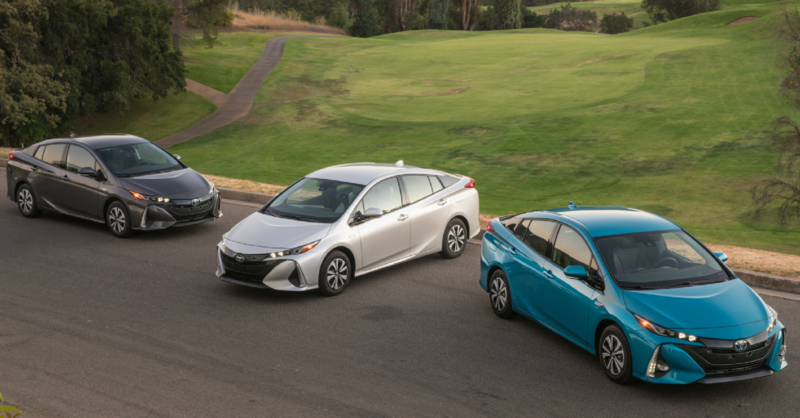 Share your favorite green car with us in the comments below!